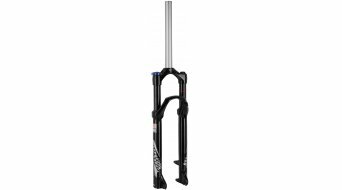 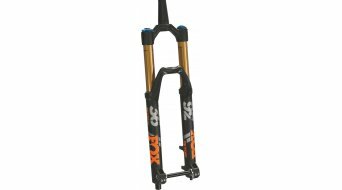 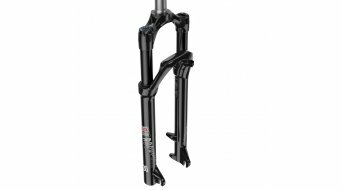 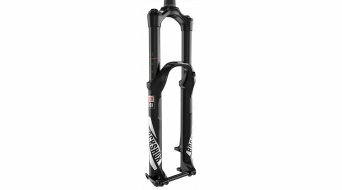 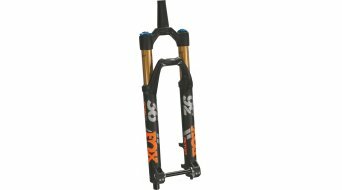 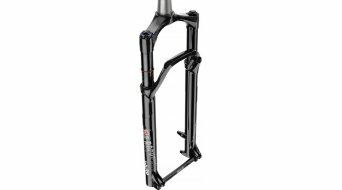 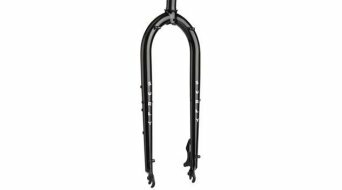 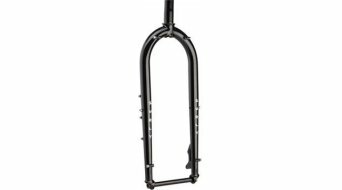 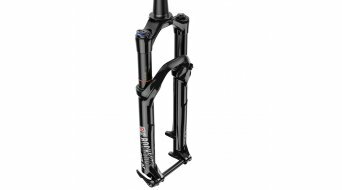 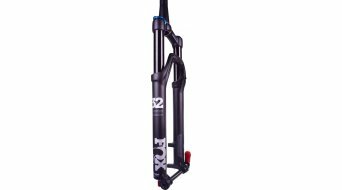 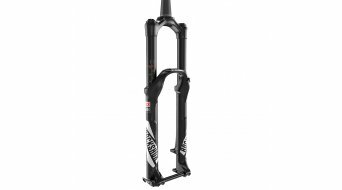 You are looking for a suspension fork for your 26" bike? 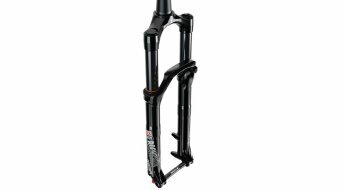 There are a variety of different forks in 26" for the applications of marathon, enduro and downhill. The travel and the weight are the deciding features, but often the favourable price also plays a big role. 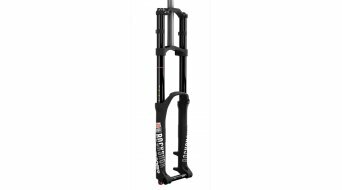 Suspension forks for your bike of a higher quality mostly feature an air suspension, which is lighter and can be better adapted to the biker and his riding style. As an alternative, you can get steel spring MTB forks; they are cheaper, less susceptible to defects, but also heavier. 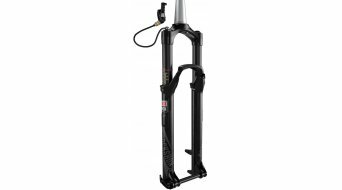 In order to reduce the weight at a constant, if not higher stiffness, some manufacturers, as e.g. 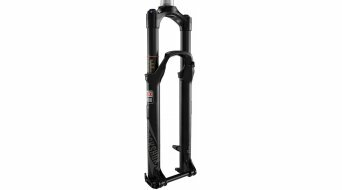 RockShox or Manitou, use carbon material and this is how especially light suspension forks originate. 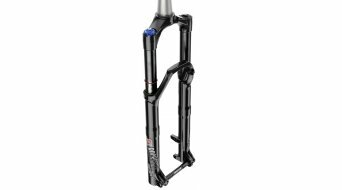 But most of the 26 inch suspension forks are of common aluminium, a magnesium alloy or, at more favourable prices, of steel. 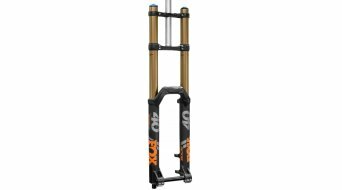 In our shop for 26" suspension forks, you can choose from our large selection of top brands and you'll have numerous models to select from. 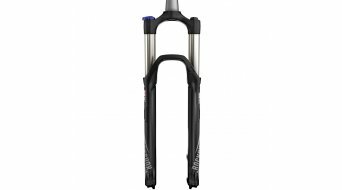 Tip: Here, you'll find our video contribution to the subject of suspension forks. 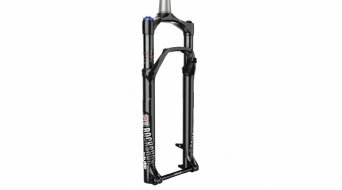 Rainers Bike Talk on Youtube!